To deliver relevant industry information to you on a quarterly basis. To bring cross industry sales experiences and knowledge to you. To share current market observations that provide a competitive advantage for you. To share insights into the competitive environment gained through market research. 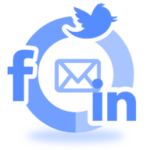 Our goal is to structure the newsletter in a way that brings maximum value to its readers. For this reason, we encourage feedback. Is there something you want to see included in future newsletters? Research topics you are interested in? Contact us at matt.piekutowski@soarperformancegroup.com. Remember, your Strategy creates your Opportunities which drives your Actions that deliver the Results. Now is the time to focus on the second half, change the game plan, drive your results and SOAR. Here’s to your second half success! The Internet of Things and the Digital Economy are creating a need for many sales organizations in the traditional industrial sectors to be more effective in selling innovation. IOT is re-shaping companies and markets. You see companies that were simply in the lighting business, historically, suddenly delivering lighting solutions that now are a communications platform. I was with a client recently who traditionally sold lighting and today sells a platform that still supports the lighting need, but also supports tunable light, tracking of equipment movement through a facility and communications with shoppers within a retail store. This is not your grandfather’s light bulb! They are selling innovation and we are helping them build the skills. 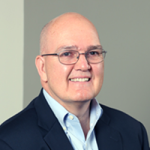 How are changes in technology impacting your sales team’s innovation selling efforts? Centralized or De-centralized, this is still the question. Social Selling continues to get a lot of press. 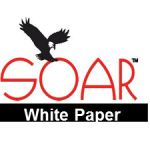 SOAR is conducting market research and taking a deep dive into the sales environment and critical success factors. Below are 2 of the studies we are currently working on. 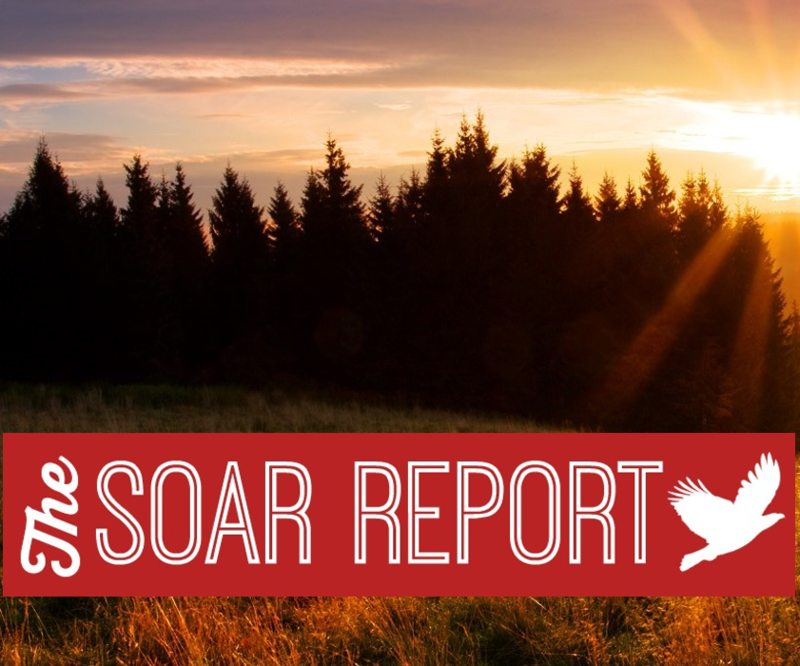 For additional information on SOAR’s research, click here. While we are still putting the finishing touches on the analysis and summary of findings, one of the big takeaways we are seeing is on the subject of coaching and the improvements that still need to be made within organizations. Nathan Stuck, our Summer Associate and Analytics/Consulting MBA student at UGA, has spent most of the summer researching the topic of remote sales employees and the critical combination of feedback, coaching, training and engagement that drives performance. The response to the survey has been amazing and we thank you for your participation. We are looking forward to learning more about remote sales force structure, management, success and key drivers of success. Watch the SOAR website for an announcement of results. Due to the success of the Atlanta chapter, SOAR Performance Group is expanding the Sales Leadership Community to new markets. If you have recommendations or contacts in these markets that would be interested in getting involved with the new communities, please contact John Thackston at johnthackston@soarperformancegroup.com. Keep up with the community! Visit the Sales Leadership Community homepage to register for events and browse discussion topics, audio recordings, and meeting schedules. For the past 2 years SOAR Performance Group has been rated one of the fastest growing private companies in America and we aren’t slowing down now. We have continued to work to bring innovative selling solutions to our clients across the globe; an effort that is now reflected in our New Website! In addition to the new look, we have filled the site with new content including updated service offerings, latest news, whitepapers, blog posts, and much more. We also ramped up the capabilities for a seamless browsing experience on any device! As you explore the new site you will find a special area dedicated to the Sales Leadership Community. Here you can stay up to date on meeting schedules and access recorded content from past events. Visit the NEW SITE and tell us what you think! Social media has moved beyond our personal lives… it has become a legitimate selling strategy in the B2B arena. Studies show that the average tenure of a new sales leader is only about 19 months. So what has created an environment where organizations must deal with the impact of frequent executive turnover?